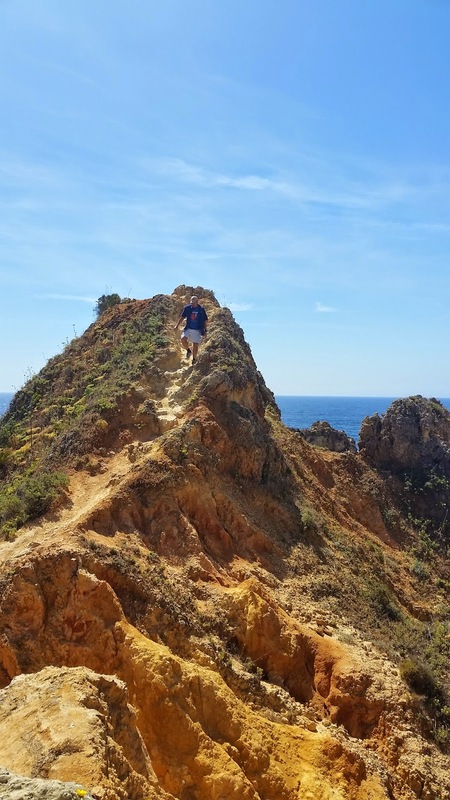 High Cliffs And Sandy Beaches. 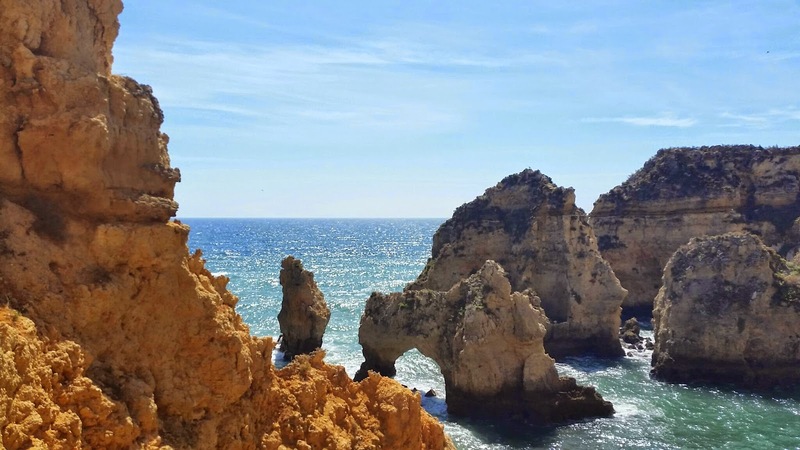 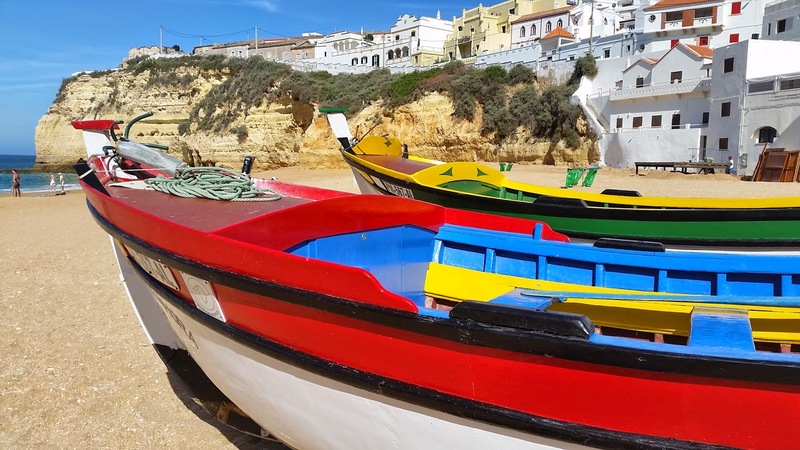 After a 45 minute bus ride from Portamãyo, we headed for a small fishing village along the Algarve coast, then onto the spectacular views at Lagos. Henry the Navigator embarked on his discovery ships from here to Africa and the Atlantic islands.